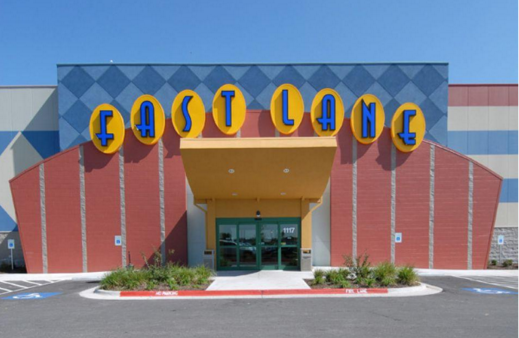 Located on Dixieland St. in Lowell, AR., Fast Lane Entertainment is a family-friendly amusement center with an arcade, bowling, laser tag & more, plus casual eats. This entry was posted on Friday, March 15th, 2013 at 2:42 pm	and is filed under . You can follow any responses to this entry through the RSS 2.0 feed. Both comments and pings are currently closed.